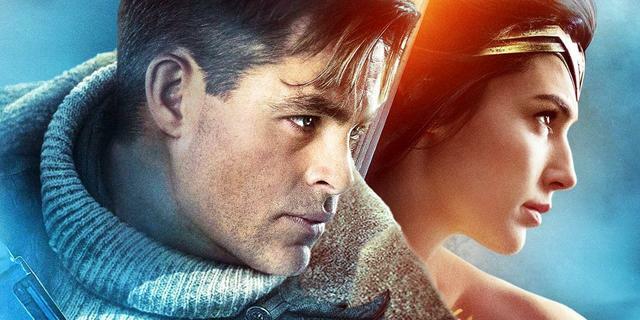 The photo appeared online barely days after the filming started with the release of photos of Gal Gadot as Diana and Chris Pine as Steve Trevor, in the dress up and settings of the early 1980s. 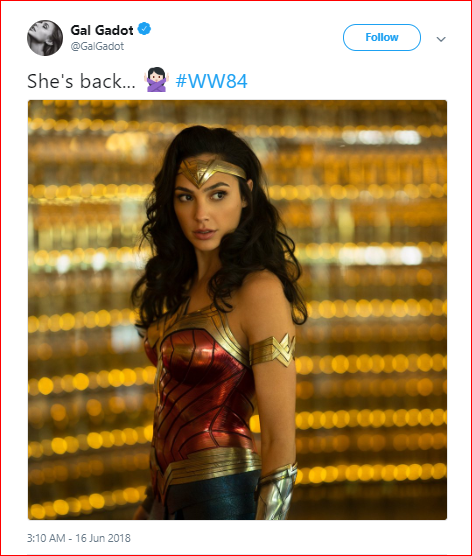 There are very under-played variations between the new costume and the one that was worn by Gadot in the 2017 movie, and even her tiara and armbands look identical. The world war I period leather straps, wrapped around her fists continue in this film as well. Apparently, the colors seem to be a bit brighter, but, that could be due to a lighting difference. 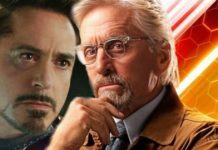 It has been revealed that the movie will shift the action from the days of World War I into the 1980s, especially the year 1984 as has been confirmed by the movie’s title. 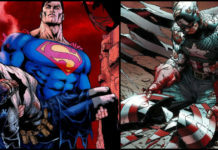 The lead villain of the film is Kristen Wiig, who will play the iconic Wonder Woman villain Cheetah. Taking into account the settings, it is beyond doubt that the movie will explore the Cold War scenario. 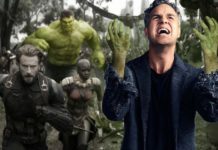 However, the biggest mystery about the film is how can Steve Trevor (Chris Pine) be back since it was shown in the original film that he sacrificed his own life towards the end of the movie. 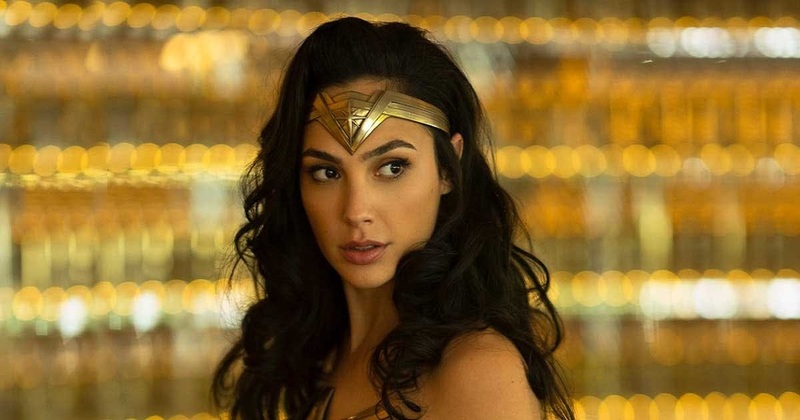 The Gal Gadot led Wonder Woman 1984 is directed by Patty Jenkins, and the movie’s cast includes Chris Pine, Kristen Wiig, and Pedro Pascal, Wonder Woman 1984 is scheduled to release on Nov. 1, 2019.